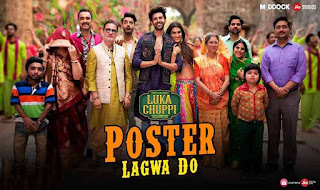 Poster Lagwa Do Lyrics from Luka Chuppi:The recently released Poster Lagwa Do hindi song is composed by Jot Hans, this Poster Lagwa Do song is sung by Sunanda Sharma, Mika Singh and written by Deep Jundu. 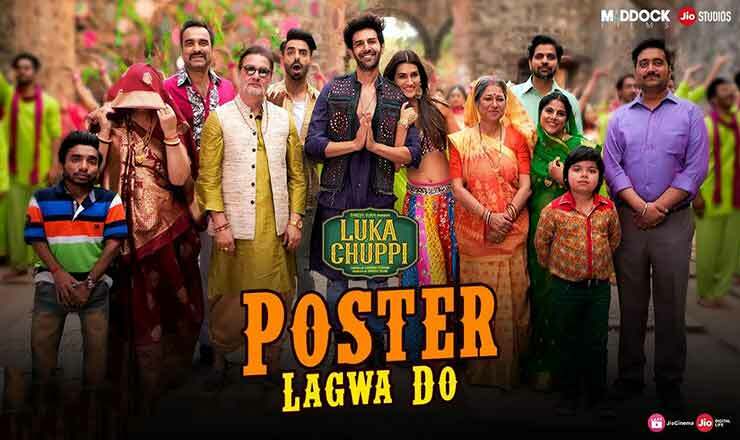 You can read the lyrics of Poster Lagwa Do song below. 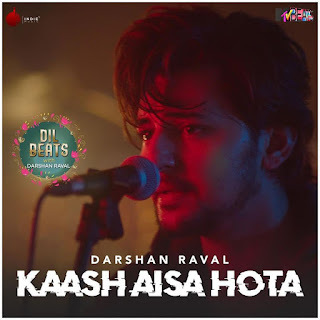 jhoothee thee kasamen teree jhoote the vaade sabee jhootee thee teree hansee jhoote aansu bhaabhee aab yaadon mein aanga mukhy re jayegee meree kaamee sazaayaan bolee bolangee tujhako "ye kya kiya?"